Ice cream and fresh prawns on the quayside. The Gladmat food festival, regattas and family holidays: The pleasure boats that visit us each year add a special and enjoyable aspect to the Port of Stavanger’s responsibilities. 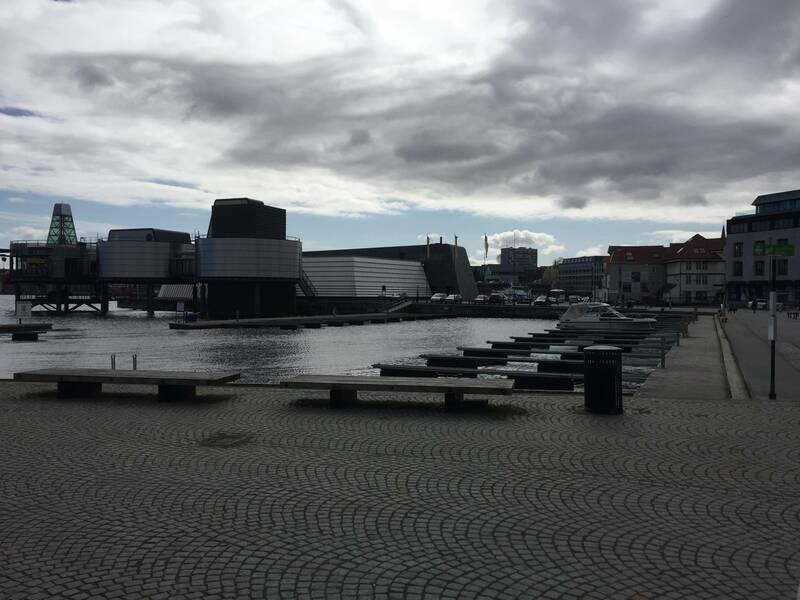 Stavanger town centre offers two guest marinas: Vågen and Børevigå, close to the Norwegian Oil Museum. Both are designed to accommodate boats of up to 15 metres in length. We request that larger boats contact the port service centre at +47 51 50 12 01. Børevigå marina has space for 31 boats, located in a quiet area right next to the Norwegian Oil Museum and just a few minutes walk from the town centre. It is ideal for boats carrying families with children. All the mooring slots are equipped with gangways on both sides. There are several electricity and water supply points around the marina. The service centre is open throughout the summer season from 1 May to 30 September. Access to the service building is included in the boat price/mooring fee. The code is printed on your ticket and provides access to the service centre during the period for which you have paid for your mooring slot. Enter the code on the panel by the door. Remember to tear the code from your ticket before you place it in plain sight in the window of your boat. The service centre is closed during the winter season (1 October to 30 April), but water and electricity are available. Børevigå marina does not offer Wifi onsite. 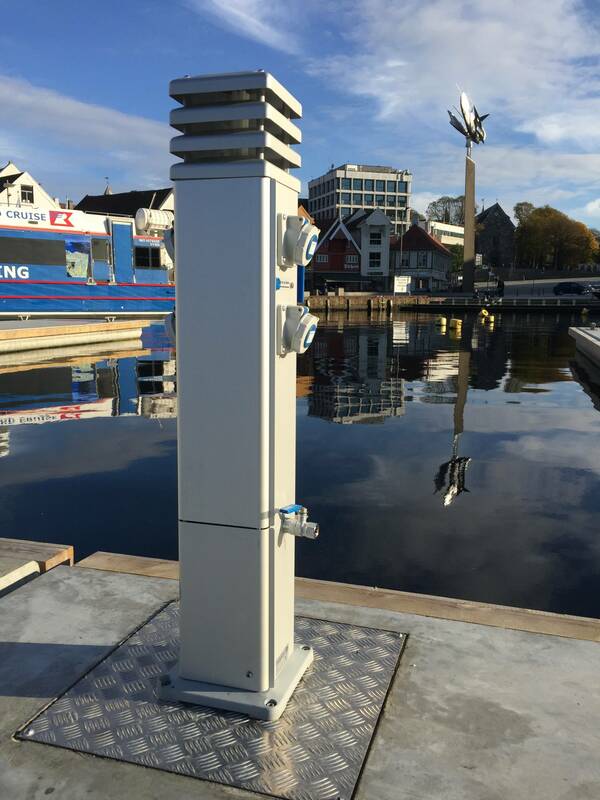 Vågen marina is located in the heart of Stavanger town centre, and can accommodate about 20 boats. Mooring is facilitated by stern mooring to buoys or along the quayside. 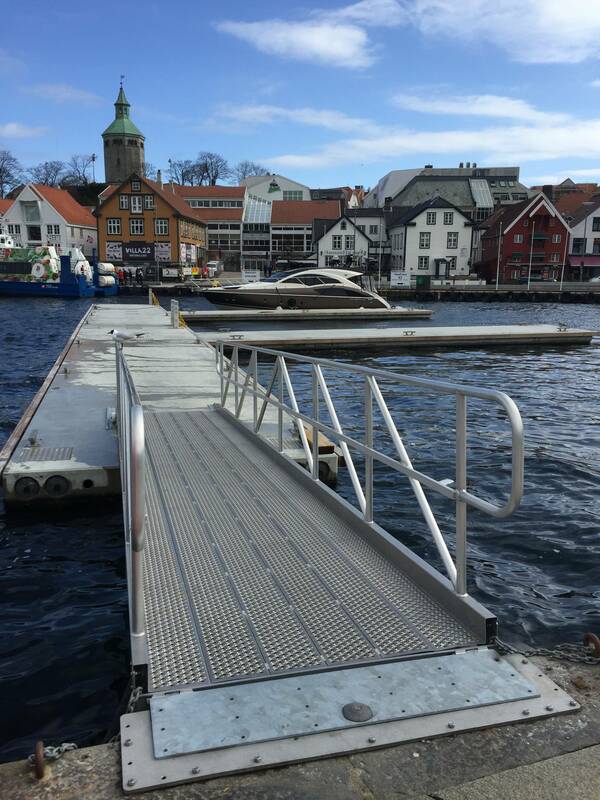 The marina is not equipped with gangways. Electricity and water are available during the summer season from 1 May to 30 September. In the late evenings, noise from surrounding restaurants and pubs can be a nuisance. In summer, Stavanger has large volumes of cruise traffic. When cruise vessels leave Vågen in the afternoons, waves and strong currents can be generated by the vessels’ propellers, so it is important to keep a careful eye on your boat’s moorings during the few minutes when this is going on. Vågen marina may be closed for short periods during festivals. It is not permitted to sell goods or conduct other forms of business from boats moored at the quayside during the summer season. Otherwise by agreement with the port authority. Vågen marina does not offer Wifi onsite, and from 1 October to 30 April, there is no access to electricity and water supplies. During festivals, other prices will apply at Vågen marina. In both guest marinas, the hire of a mooring slot is free for the first three hours. During the winter season, half prices for mooring and services will apply at Vågen guest marina. At Børevigå marina, mooring and electricity charges can be paid at the ticket machine in the car park by the service centre building. 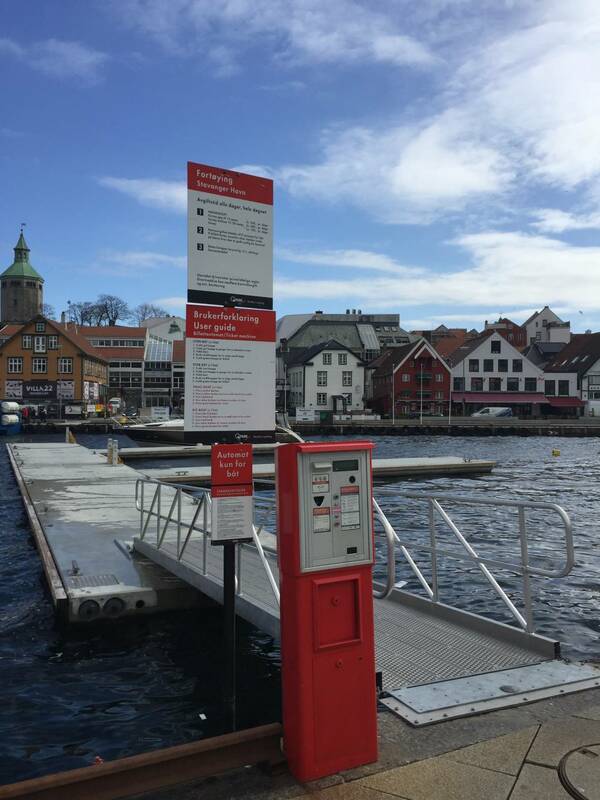 At Vågen marina, you can pay using the ticket machine in the car park along the harbourside road Strandkaien. Tickets for mooring slot hire must be placed in plain sight in your boat for inspection. Ticket machines accept the following cards: Visa, American Express, Diners Club, Mastercard, as well as Esso, Shell, Statoil and XY loyalty cards. The following Norwegian currency (kroner) coins are also accepted: NOK 1, NOK 5, and NOK 10. If you have any questions about payment, please contact Q-Park. If you have any other questions, you can contact 51 50 12 00. There shall be peace and quiet in the marina areas after 23.00 hours. Music played on boats shall not be so loud as to cause an inconvenience to others. Waste must be disposed of in the containers provided, or at a recycling station. Your boat must be properly moored and must not cause an obstruction to other traffic. Boats must be moored at designated slots or at the direction of port staff. All boat movements within the marina must be carried out in accordance with sea traffic rules and at low speed in order to minimise the risk of accidents and damage/injury to others. Boats must not be moored unsupervised for extended periods of time. Boats that represent a hazard or inconvenience to others or to the marina facilities may be removed at the owner’s risk and expense. All boats moored in the guest marinas during the winter season (1 October to 30 April) MUST be equipped with mooring snubbers. (During the big summer festivals, a port authority boat will patrol the marina area).